I originally thought that it was a rather weird idea to produce a plushie of your beloved pet. But, the more I thought about it then the cuter it actually sounded. We take photos of our pets all the time so having a cute plushie made in their image is the next step. But how it makes a great memory is that you can place it somewhere in your house where you can see it all the time. Now you don’t have to have a custom pet plush made just as a memorial item. 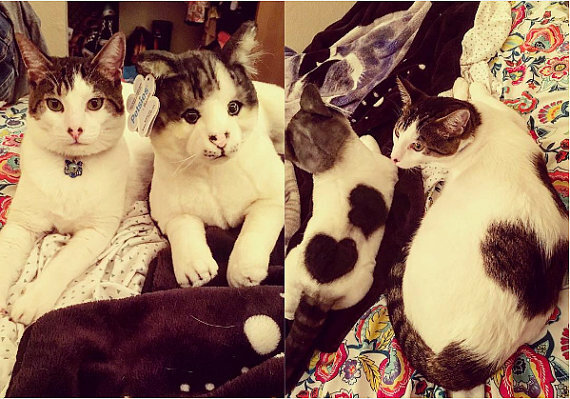 You can have a plush made of your cute kitten or puppy. Well, Budsies started making pet plushes back in 2013. They made (and still make) stuffed toys that could be recreated from kids drawings which you might have seen on Shark Tank. 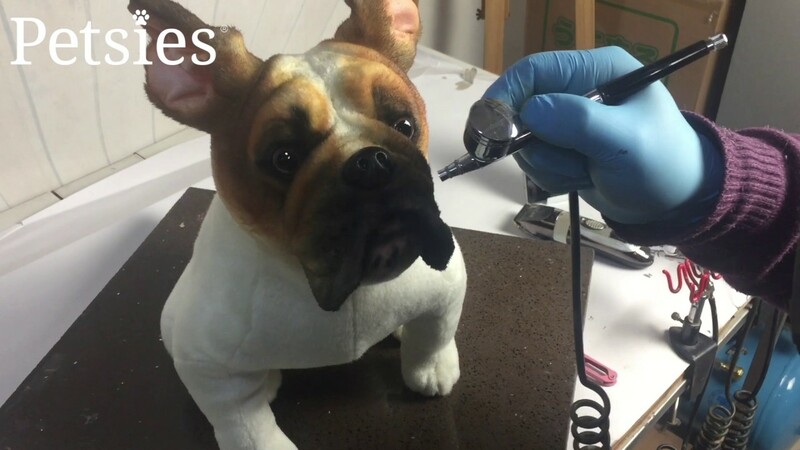 Over time they have expanded the business and now Petsies has become the main brand name for the custom pet replicas. Their Etsy shop though has kept the Budsies name. Since they began in 2013 they have made an amazing number of custom pet plushies. In fact, they have created over 30,000 custom pet plushies for families in more than 70 countries. This is a true labor of love for the team as they often give back to the community as well. This is by partnering with hospitals to give free plushies to children going through difficult times. How it works is that you send them a photo of your pet and they then create you a stuffed toy replica. Now they do two version of this. One is their huggable series which are less realistic and designed to be cuddly. The other is their Forever series which are the real look-a-likes for your pet. The Forever series I was more interested in as I really wanted a replica for my mother. I will add her that my mother also has a rather extensive range of stuffed toys (no idea why). So for me, this sounded like the perfect cat memorial. My mother could then have a lasting reminder of her pet cat which she could keep on her bed. Once Petsies has your photograph they begin to make your replica plush. Now everything is handcrafted so this is not a fast overnight process. Once you have emailed them your photograph, turnaround time is usually about 6 weeks. These custom plushes are made from a super-soft polyester fur and they use speciality noses and eyes. Experts then use complex airbrushing to match the colors and markings on your pet’s fur. The plush is then stuffed with a hypo-allergenic filling. Also, they do not just make cats. They will make a custom plush for almost every animal. And they have in the past done dogs, horses and even goats. It is amazing how they manage to recreate the personality and look of your beloved pet from just a few photographs. It is a great idea for a pet memorial.